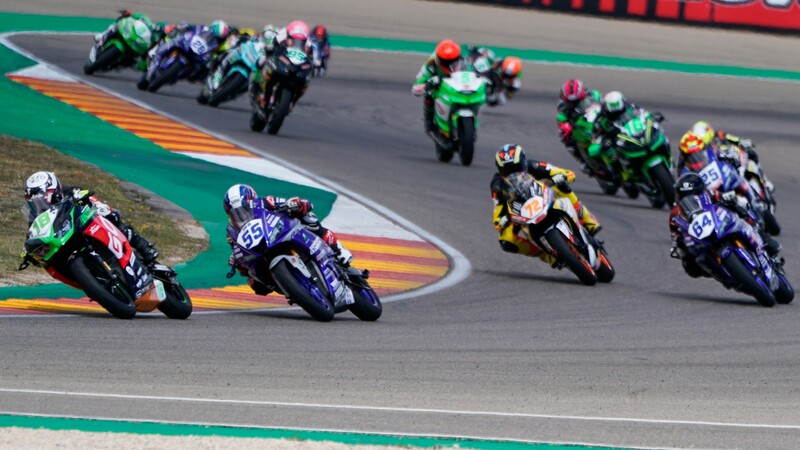 WorldSSP300 primed for Assen showdown! The TT Circuit Assen will host round two of the WorldSSP300 season, one of the most exciting and historic circuits on the calendar! Follow all of the action on Saturday, from 12:20 LT (local time) on Saturday for Tissot Superpole and on Sunday from 15:15 for the race, live with the WorldSBK VideoPass!